Did you know that in addition to this blog I also have a personal training website/blog? I couldn't think of a better way to bribe (um..I mean, entice) you to go visit my new site than to giveaway free stuff! So head over to the link to enter to win my favorite Race Day Essentials giveaway. Enter to win prizes from FlipBelt, ProCompression (+ a discount code for everyone), Lock Laces, Premier Protein and a $10 iTunes gift card to load new songs to your running playlist from me. 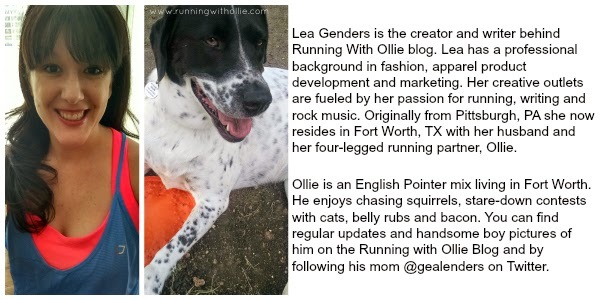 If you have friends who also like to win free stuff, it would be amazing if you shared! 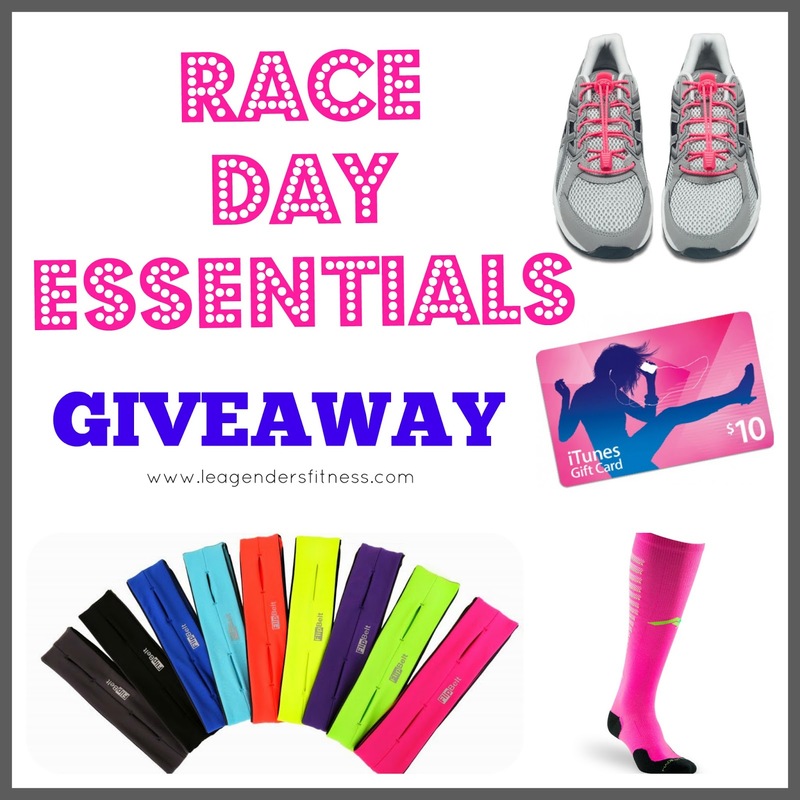 Click over to Lea Genders Fitness right now to enter to win my race day essentials giveaway!